The Belfast Health and Social Care Trust is the largest integrated health and social care Trust in the United Kingdom! The Belfast Health and Social Care Trust (BHSCT) delivers integrated health and social care to approximately 340,000 citizens in Belfast with a workforce over 22,000 and provides the majority of regional specialist services to all of Northern Ireland. 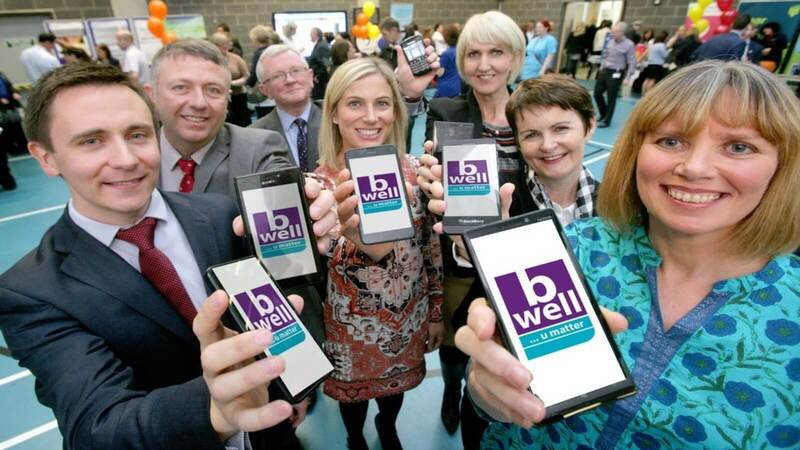 Belfast Trust is committed to improving their employee health and well-being, so much so they created the b well initiative. 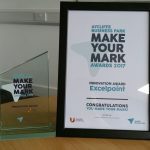 The initiative provides employees with support and information on a broad range of health and wellbeing issues, but they needed a way to distribute their expert advice and promote their health campaigns. 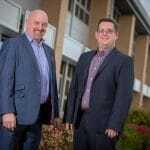 They required a passive method of communication from the initiative to the employees, publishing content and updates as experts within the Trust release information because many the Trust’s employees don’t have access to a PC during their working day they required a solution that’s accessible from mobile devices. We were able to develop the b well mobile app using Excelpoint quickly and easily because there’s no coding required, once the team in Belfast provided content implementation only took a matter of weeks! It’s an internal application targeted at Trust employees, which is downloadable on iOS, Android and Windows devices. The app gives employees to access information that’s structured and categorised into formats that support the initiatives of the Trust including physical, mental, dietary content. In support of specific campaigns, the app receives regular push notifications, again to encourage the employee to consider their daily practices in the context of their overall wellbeing. Information and push notifications within the application are updated and edited through Excelpoint so that Belfast Trust can coordinate and provide the most up to date health and welfare news to their employees. Overall Excelpoint provided the Trust with the tool that allows them to promote employee health and well-being through a simple multi-channel content management application. Following the initial success of the initiative, Belfast Trust is moving to the next phase including interactive feedback from the app users, with the aim of engaging the employees more intuitively in the process. 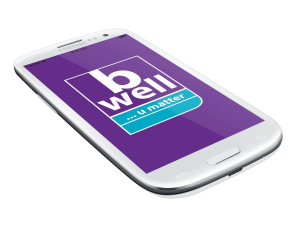 The b well app and website proved to be so successful that Belfast Health and Social Care Trust was shortlisted for the Wellbeing at Work Award at the 2017 Responsible Business Awards in Northern Ireland. 49,469 website views, equating to 9,814 online users. Over 1000 downloads of the b well mobile app. Belfast Trust’s employee engagement score is 3.72. The Trust’s absence rates have reduced by 5.4%. 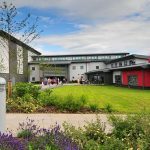 60% of their staff would recommend the Trust as a great place to work.